Blizzard announced today that it plans to close both the gold and the real money auction houses for Diablo 3 early next year. 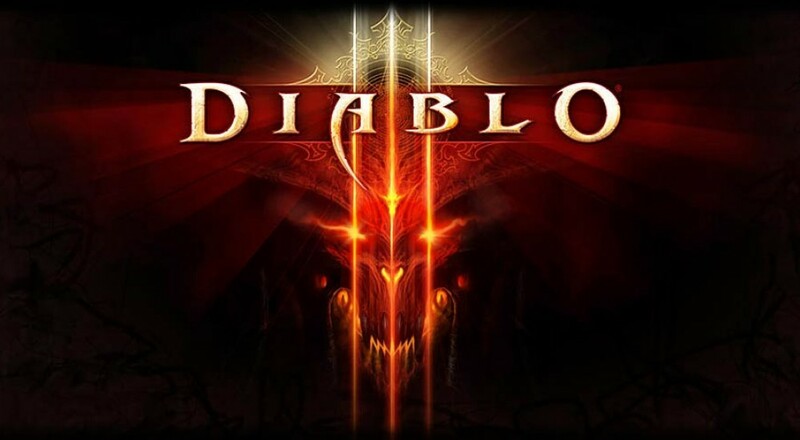 A core mechanic of Diablo's gameplay has always been the acquisition of sweet loot, and Blizzard felt that having an auction house diminished the rewarding nature of obtaining newer and better gear. This is one of the changes made in light of the "Loot 2.0" feature to be implemented at the release of the upcoming expansion, Reaper of Souls. The new system is designed to minimize the amount of worthless loot, and provide the player with gear specifically related to the class they are currently playing. Both auction houses will be axed on March 18th, 2014, giving players time to get their affairs in order. Maybe you can still pick up that sweet diamond-plated sword you'd been looking at, but never bought, because you were still making payments on your shoes, which for some reason make you smarter. Blizzard announced the auction house feature for Diablo 3 amid some vocal opposition. The decision to include an auction house using real money to buy equipment was also met with some antagonism, and accusations that Blizzard was merely out to squeeze players for every dime. The truth is that gold farmers had been selling items for real money in Diablo 2 for years, and Blizzard wanted to provide a safe, legitimate market place to protect their players from unofficial trading. Perhaps the gold farmer will once again have his day, and find new folks to swindle for the promise of virtual items.